Students will analyze various texts to determine how foundational documents use rhetorical devices to state the case for unity and/ or protecting individual rights. Objective I: Identify and analyze CENTRAL IDEAS and Rhetorical Devices in EARLY AMERICAN PUBLIC DOCUMENTS. 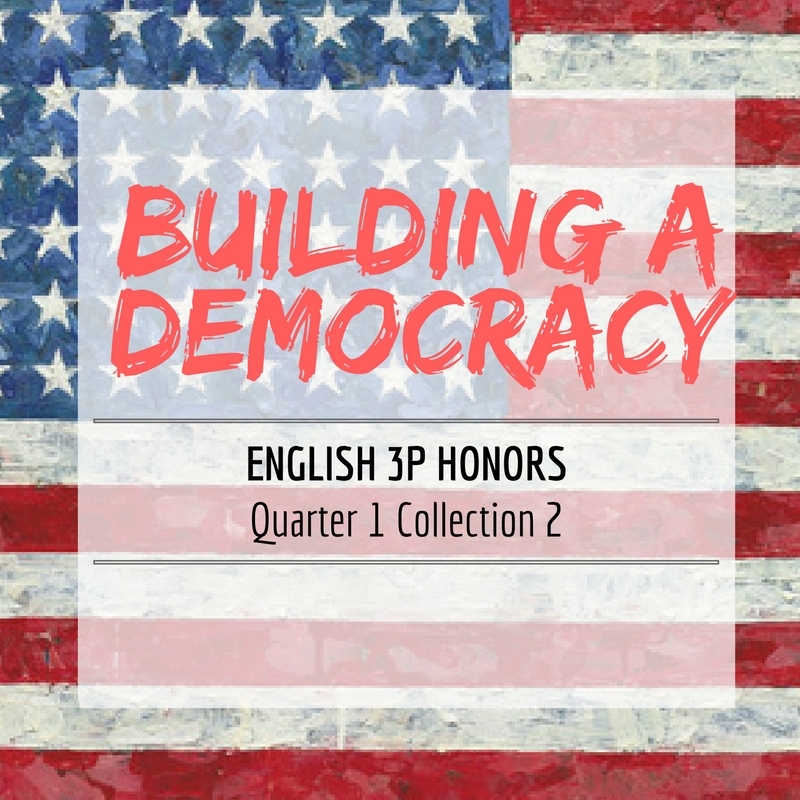 Objective 3: After participating in Learning Stations, students will be able to compare views of government depicted by foundational public documents in a formal presentation. Objective 4: Analyze the contributions of slave narratives to the tradition of democratic discourse in the United States.